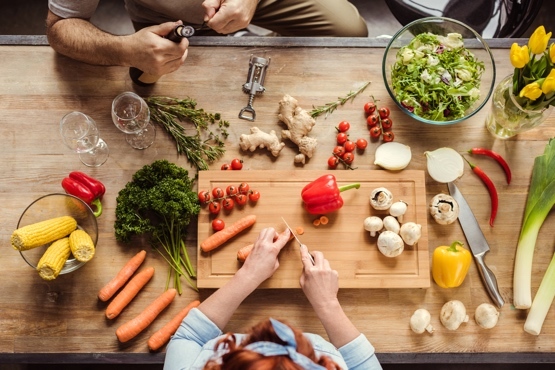 If you’ve seen our post detailing What Vegetables Are in Super Greens Powders, then you’ll know that we add a cacophony of greens, superfoods, berries and metabolism boosters. This makes Super Greens a nutritional powerhouse, and not only that – one that tastes good, too. In this post, we’re going to talk in depth about the health benefits of each ingredient in a Super Greens. It’s going to be like a little insight into our minds, and how we chose ingredients. And it’s all backed up by science. So here goes! First off, veggies. Chosen for their superior nutritional value, the hero ingredients are spinach, broccoli and carrots. 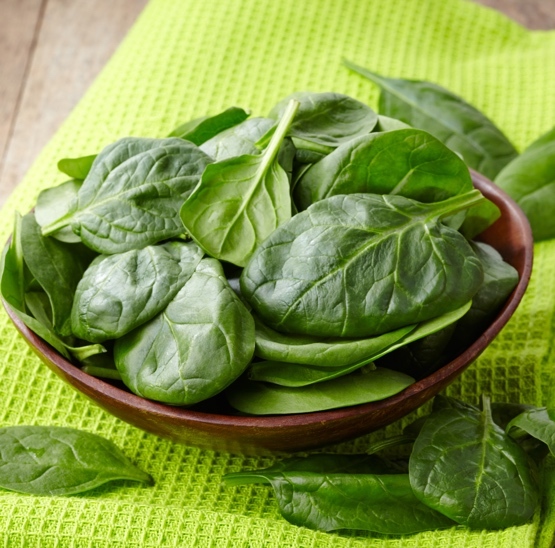 Spinach is rich in iron which our red blood cells need to transport oxygen around the body. 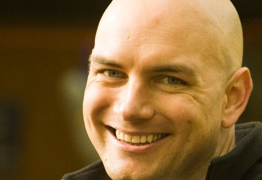 If iron levels are low, we feel fatigued and lacking in energy. It’s also the veg with the highest amount of (little heard of) vitamin K, vital for strong bones. High in vitamin C, calcium (for strong bones and teeth) and fibre, we think broccoli is pretty under-celebrated. A study in 2012 linked taking a broccoli sprouts powder with a lowering of cholesterol in patients with type 2 diabetes. Whilst another, reported on by the NHS recommended broccoli as part of a healthy diet to help reduce diabetic damage to blood vessels. The fibre in broccoli helps keep everything regular, bowel-wise too. 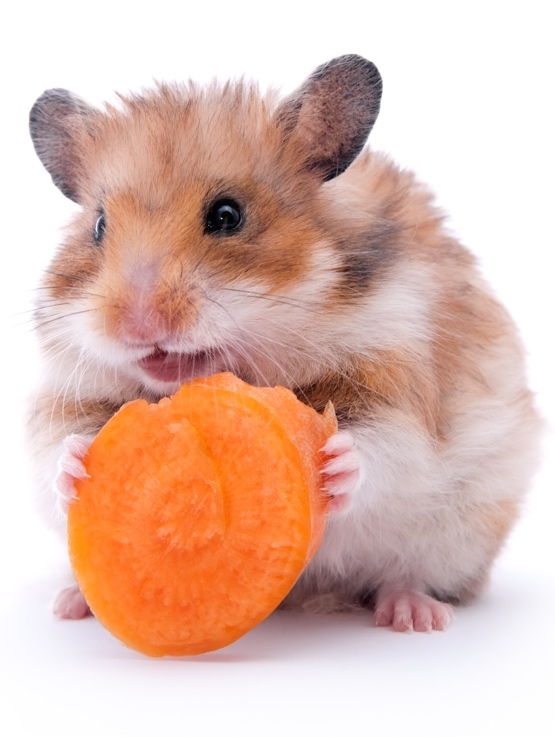 Ah the humble carrot. They make you see in the dark, right? Well actually, they do. Carrots are high in beta carotene which the body converts to vitamin A. Vitamin A is essential for good eye health, and yep, you guessed it, especially for the ability to see at night. It’s also crucial for a healthy immune system. 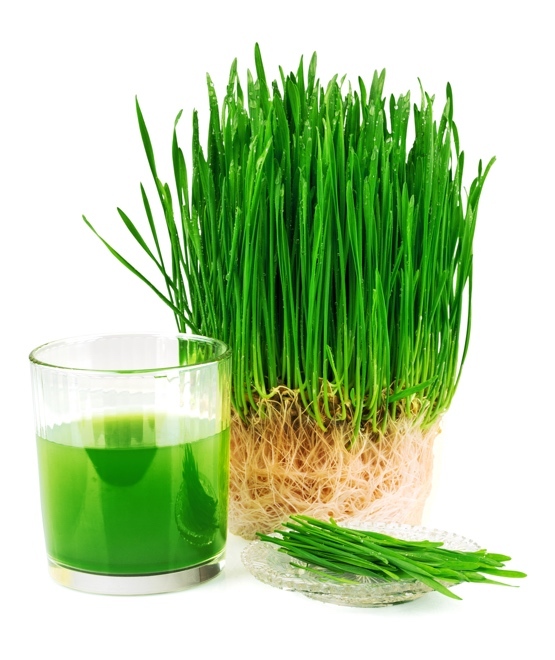 Wheatgrass contains essential amino acids, vitamins A, C, E and K and all of the B vitamins. It’s also high in chlorophyll, a disease fighting, wound healing, detoxing, digestion saviour. The nutrients in wheatgrass help support healthy bones, teeth, muscles and heart and help energise and work against tiredness. Barley grass has all the same benefits as wheatgrass and is also high in chlorophyll. This is the substance that makes plants green and its similar in structure to haemoglobin, the substance that carries oxygen in the red blood cells. There aren’t many nutrients missing from spirulina. It’s a complete protein, meaning that it contains all of the essential amino acids. It also contains vitamin A, the B vitamins, iron, calcium and omega 3. It helps regulate hunger, balance blood sugar levels, detox, fight disease and with all that protein (60-70%) it helps energise and build muscle. 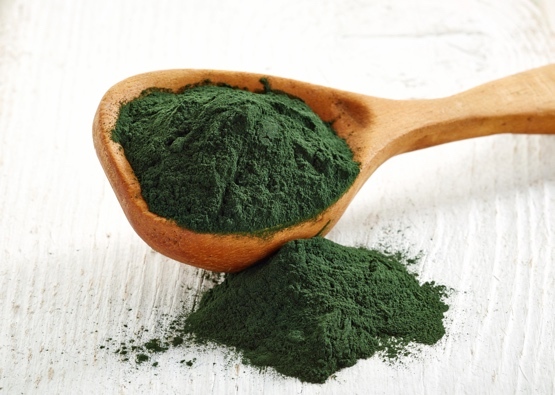 Chlorella is packed with a similar nutritional profile to spirulina, making them both true superfoods. Chlorella can help support a healthy brain and heart, maintain healthy teeth and bones and improve the health of the skin and nails. As well as being abundant in chlorophyll, the experts over at Web MD tell us that alfalfa can help manage high cholesterol levels. They’re also one of the veggies that contain the most amount of vitamin C, so they’ll help fight colds and other bugs too! 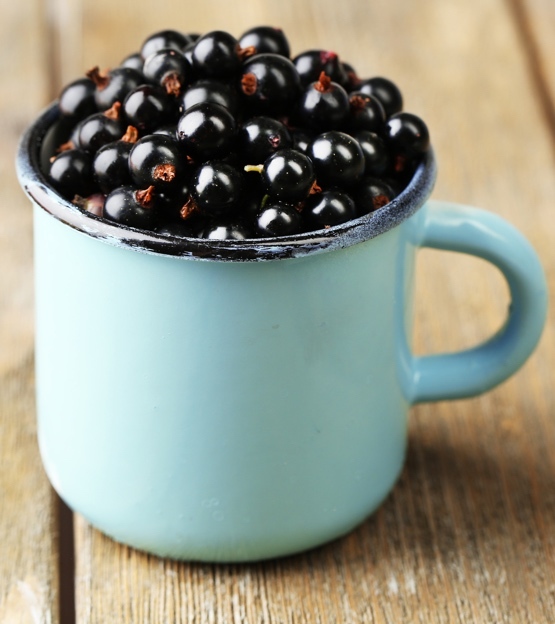 Blackcurrants are naturally rich in antioxidants which the body uses to fight free radicals. These are nasty molecules that enter the body through pollution and other toxins, smoking, and eating fried, fast foods. Antioxidants help protect against heart disease, infections, type 2 diabetes and Alzheimer’s. A report in the Telegraph highlighted research that found blackcurrants had more antioxidants than 20 super fruits including cranberries, oranges, pomegranates, raspberries and goji berries. Long known as a superfood, blueberries contain an impressive array of nutrients including vitamins C and K, fibre and an antioxidant called anthocyanin. And they’re a perfect purple addition to the rainbow of foods we should all be aiming for. Scientific studies have linked blueberries to protecting against Alzheimer’s, improving memory and learning, lowering blood pressure and aiding good digestion. 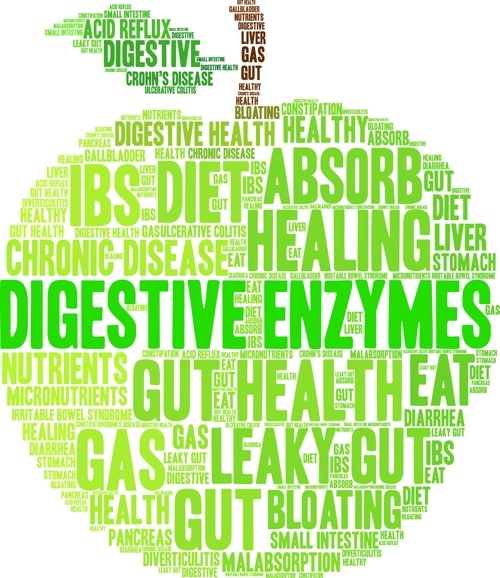 Digestive enzymes are naturally made by the body and are crucial for the proper digestion of our food. Undigested food causes bloating and a general sluggishness. Also, ineffective digestion can lead to unabsorbed nutrients and malnutrition. Our digestive enzymes can deplete as we age, plus if our diet isn’t what it should be, then these crucial enzymes can also start to reduce. The proteins in our food are made up of a combination of 22 amino acids. It’s the job of protease to break proteins down into amino acids so that they can be used to build muscle. Lipase is responsible for breaking down lipids, or fats, into fatty acids. Lactase converts milk sugars called lactose into glucose. Glucose is the preferred source of fuel by the body and keeps everything running as it should. The first digestive enzyme our food reaches as we put it into our mouth, amylase starts the process of digestion. It breaks carbohydrates down into their building blocks – sugars. The plants we eat, in the form of fruits, vegetables and beans etc are made up of a tough substance called cellulose. Cellulase breaks this down into simple sugars that the body can use for fuel. Bromelain breaks down proteins into their constituent amino acid parts. A study in the Canadian Pharmacology Journal found that extracts of green tea, can help a little with weight loss. It’s thought to be due to the natural caffeine and antioxidants called catechins. 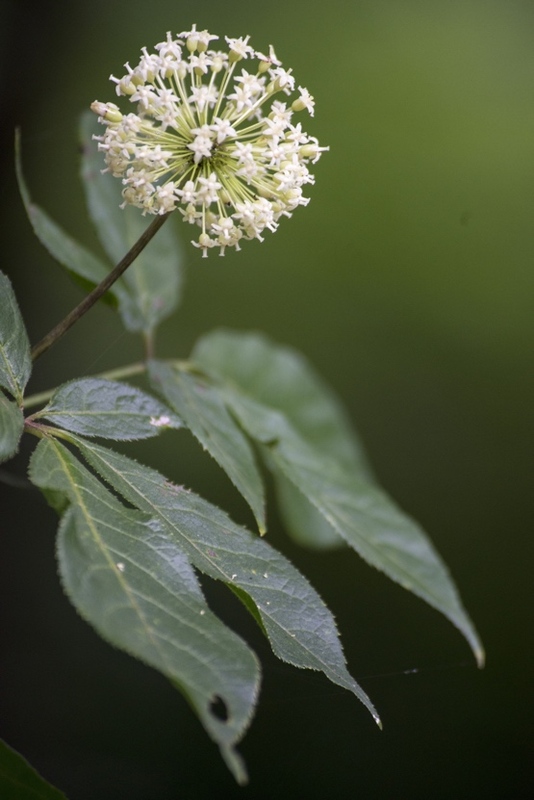 Although a small study, researchers found that Siberian Ginseng supplements “enhanced endurance capacity, elevated cardiovascular function and improved metabolism in recreationally trained males”. Especially exciting for all our gym-going Super Greens fans! We hope that reading about the health benefits of each ingredient, and the science behind our choices inspires you. Now we can't promise or claim that a super greens is the answer to all your health concerns, and we strongly suggest that you seek professional advice from a qualified medical professional or nutritional therapist for you exact dietary requirements. However you're free to try out our flagship leangreens product with our no quibble, 100% money back guarantee, unmatched in the UK.